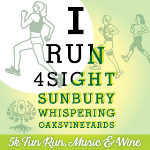 Join Run570 & Central Susquehanna Sight Services as we host the 3rd iRun4Sight walk/run & post party at Whispering Oaks Vineyards. The course will start on the road but finish on the grounds of the vineyards. The event will be professionally timed. Runners will be given a filled commemorative wine glass after finishing the course and hear the tunes played by the Jeff Oshetski, sponsored by The Eye Center of Central PA. In addition to the run, CSSS will be setting up an obstacle course runners & spectators can test out! 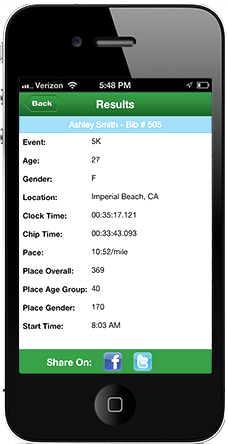 Prizes will be awarded to the top overall male/female finishers as well as age group awards. Runners must register by April 22nd to be guarenteed a t-shirt. You can register for the after party only for $10!